పాప ప్రాణాలు కాపాడినందుకు మెగాస్టార్ గిఫ్ట్ ! 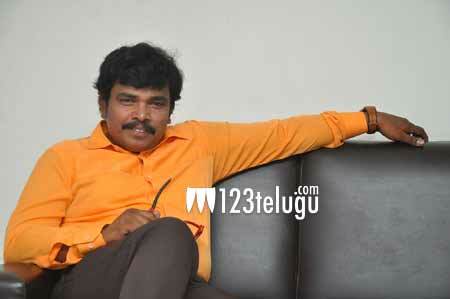 Burning star, Sampoornesh Babu is a social media star and everyone just loves his films. After a long gap, he will be seen in a film called Kobbari Matta which will release soon. Speaking to the press he revealed that his new film, Kobbari Matta will have double the fun than his debut film Hrudaya Kalayam. Already, a single from the film has gone viral and has tickled everyone. Directed by Rupak Ronaldson, this film is a satirical comedy which will showcase Sampoo in a hilarious role. The film has a screenplay by Stephen Shankar. Well, as Sampoo celebrates his birthday today, we wish him a happy birthday and best of luck for his film. Poll: Which aspect of Jersey did you like the most?